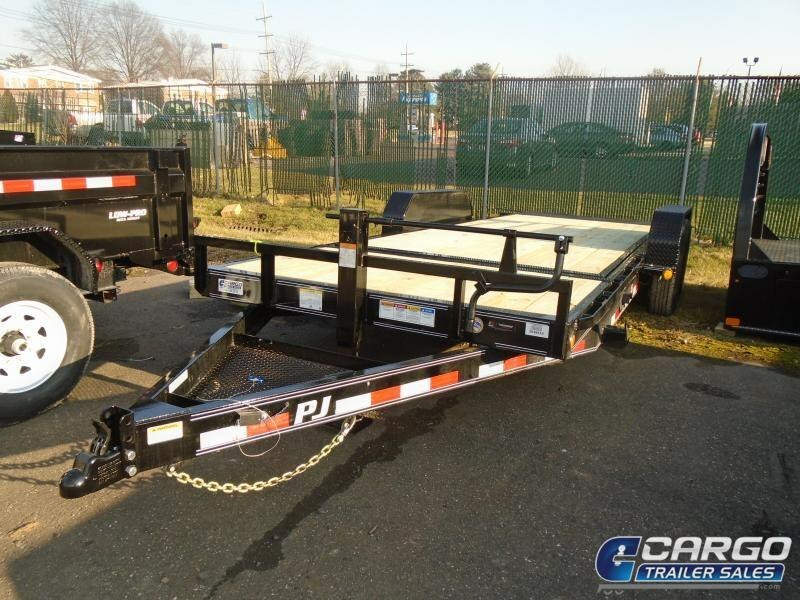 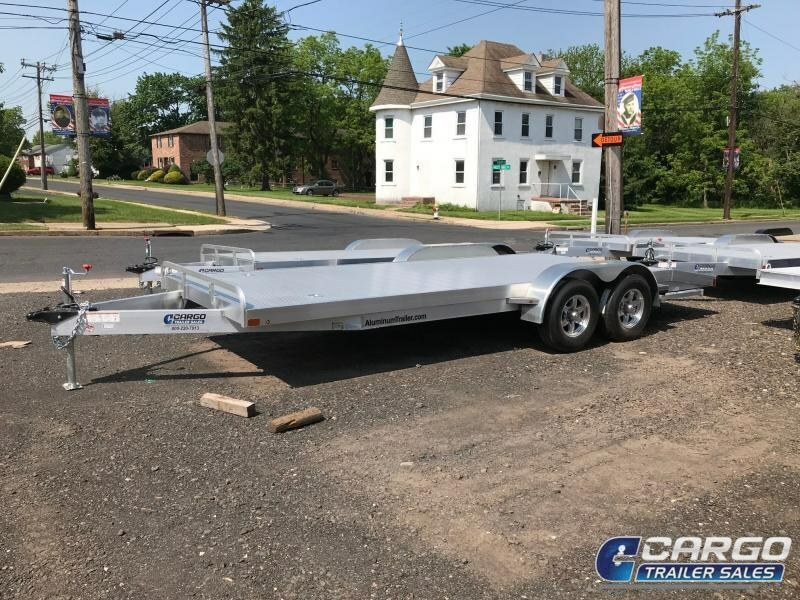 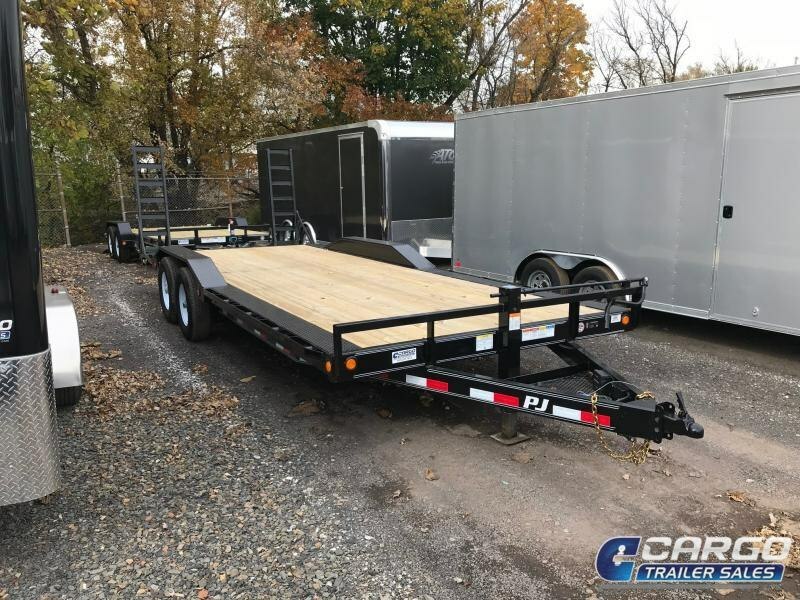 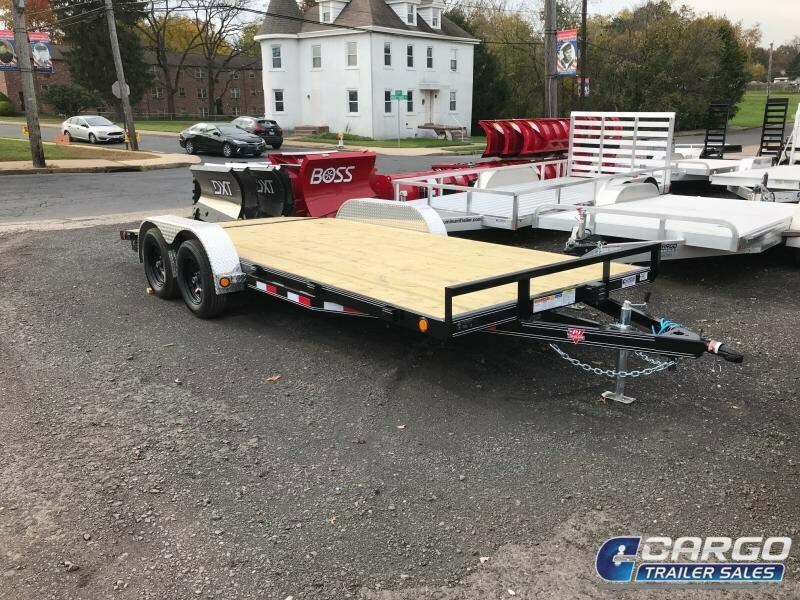 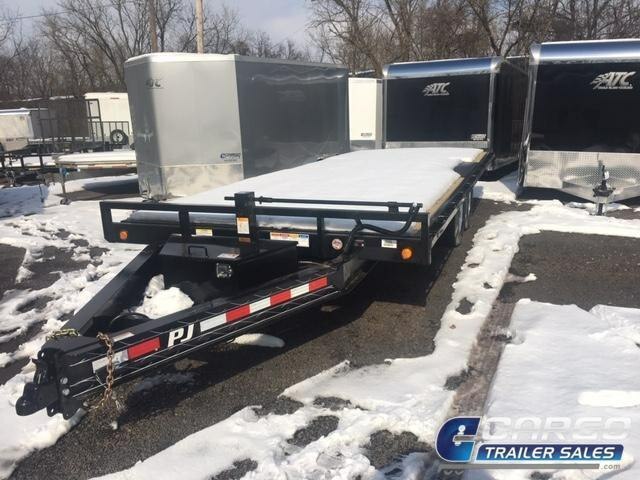 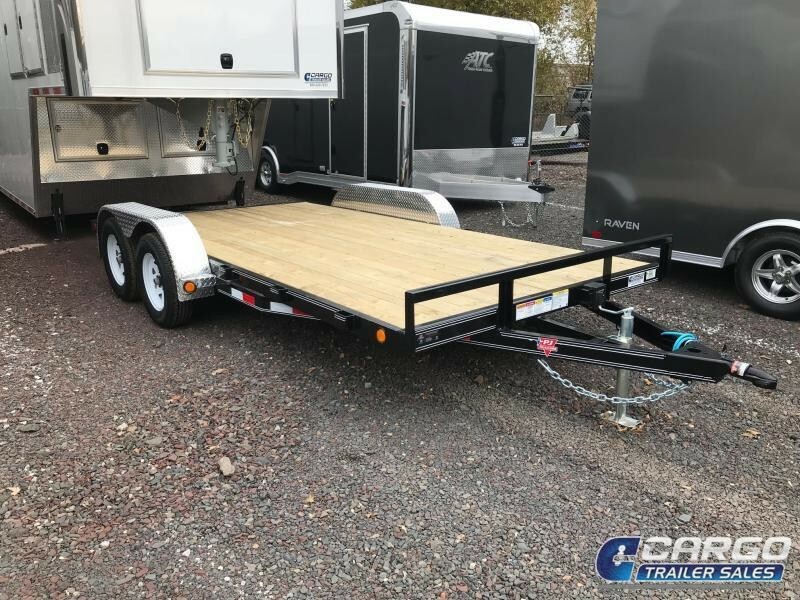 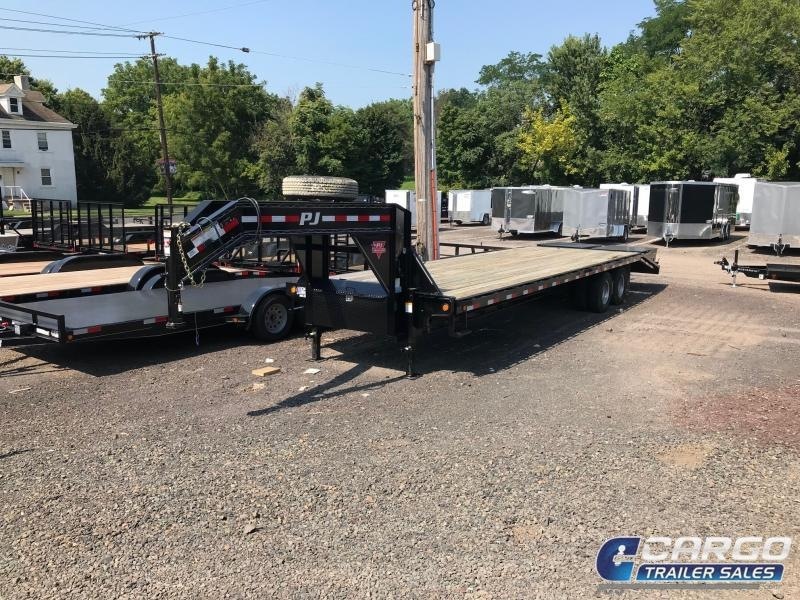 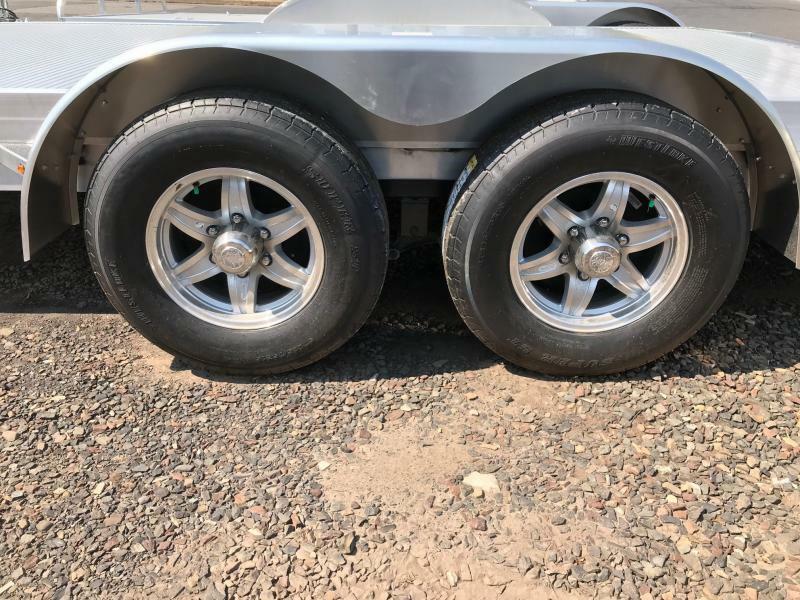 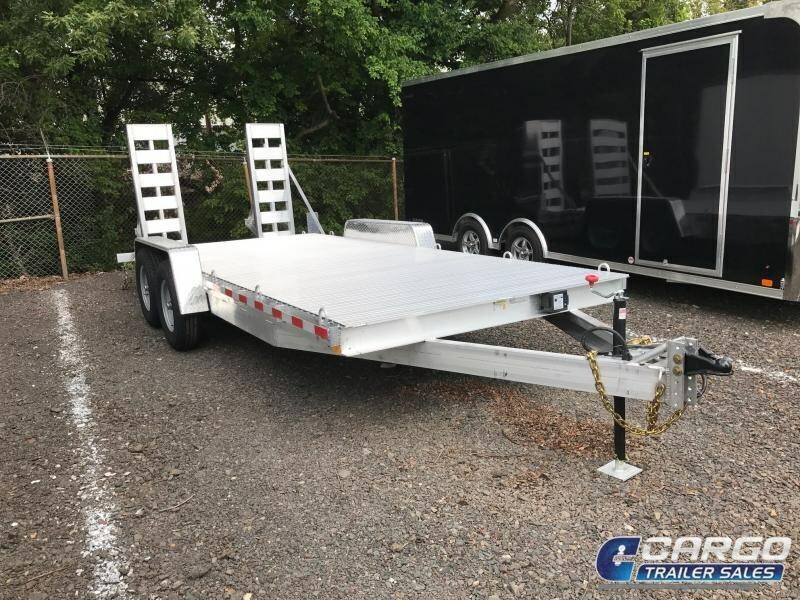 82 x18 , 2019 ATC Open Car Hauler, Extruded Aluminum Decking, 5K Top Wind Jack, 84 Ramps Slide In Side, 15 Radial Tires, LED Lights, GVWR 7700 LIMITED 3 YEAR WARRANTY The ATC ARROW CH is our entry level open car trailer. 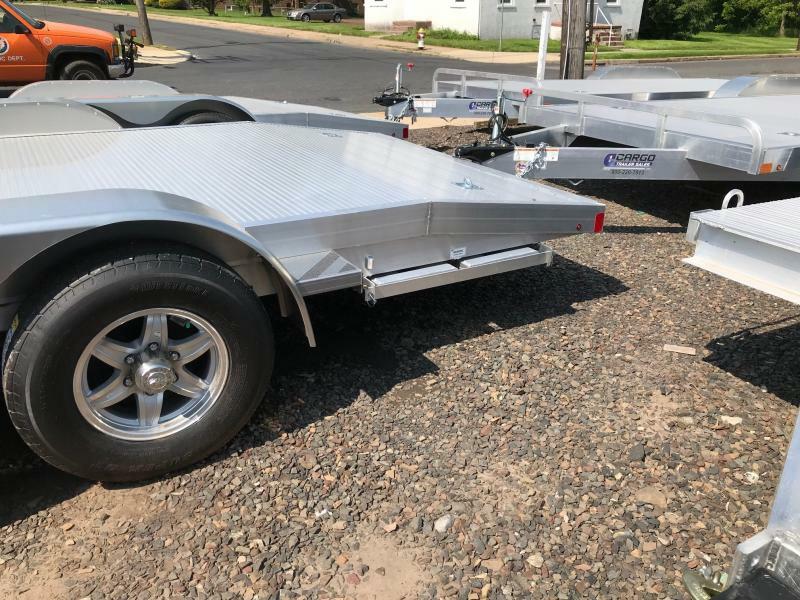 It s built on the same durable aluminum frame as the ATC ARROW CH-X. 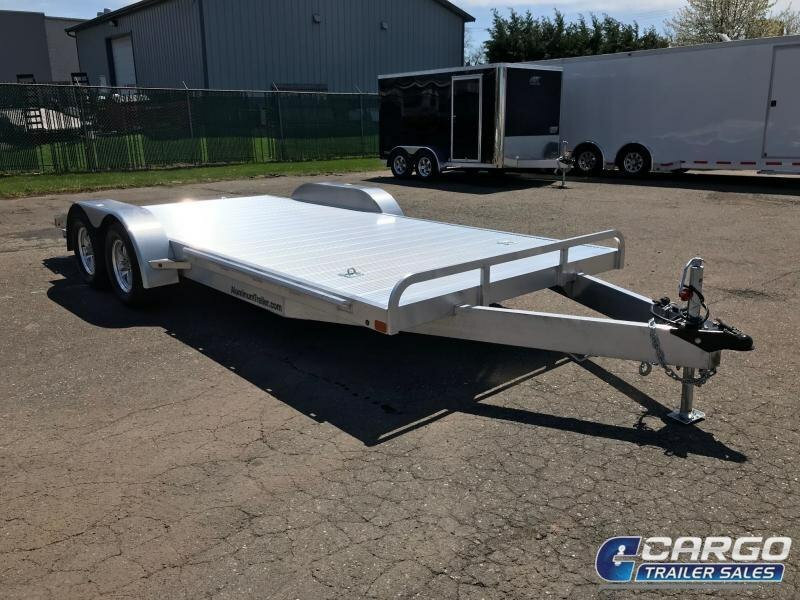 We dropped the price point on the ARROW CH by removing the side loading rail, the gas shock supported ramp storage and by using spring axles instead of torsion. 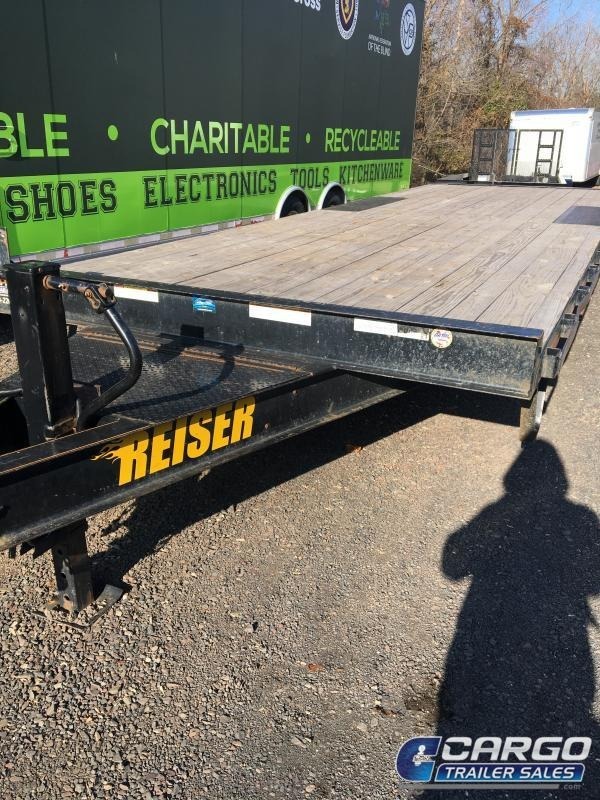 ARROW CH ramps are securely stored in a side loading frame under the trailer.